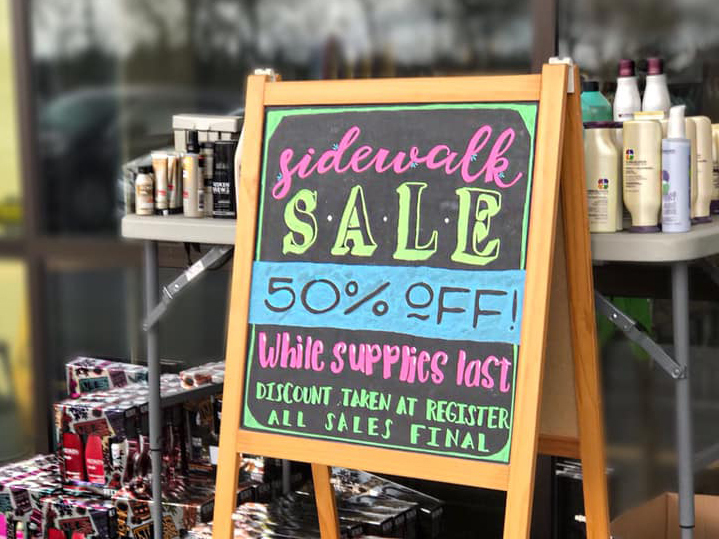 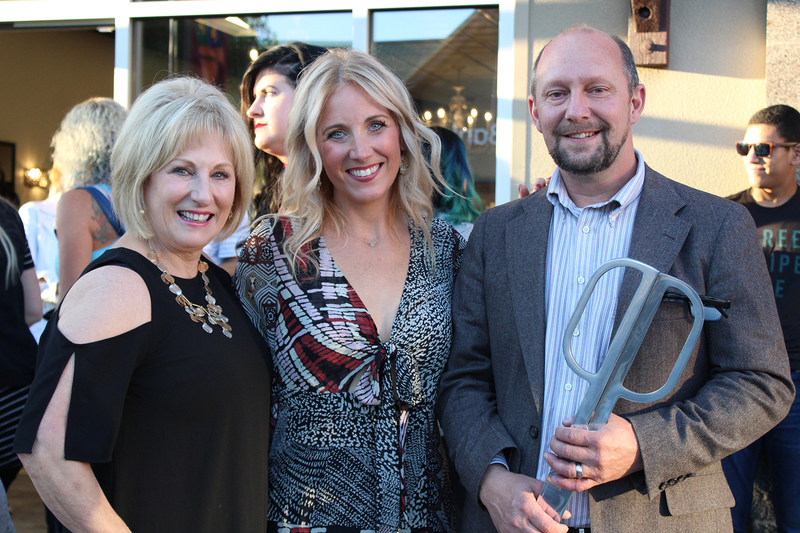 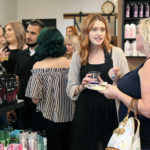 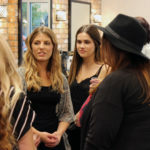 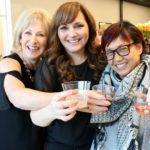 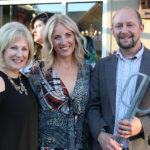 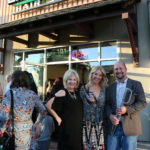 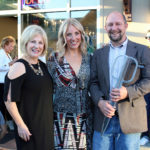 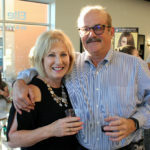 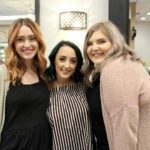 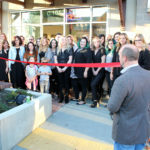 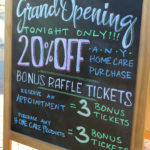 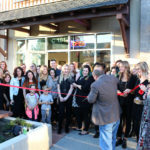 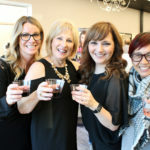 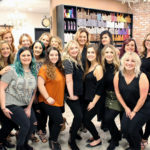 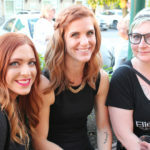 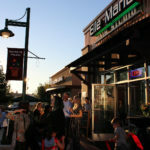 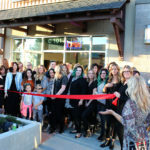 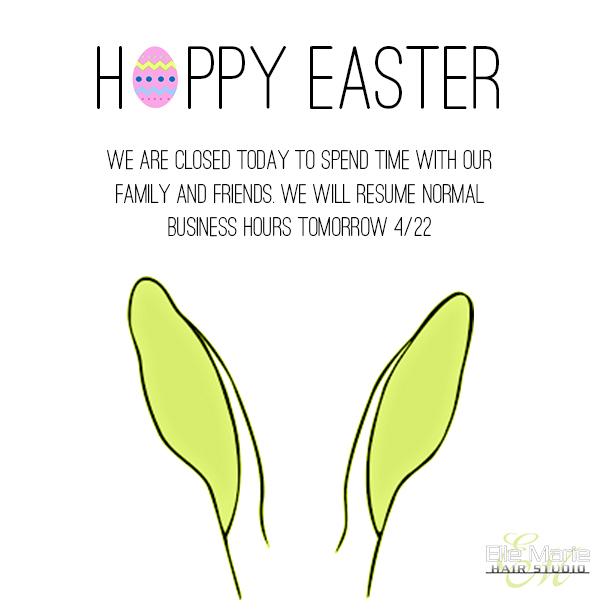 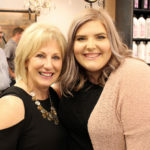 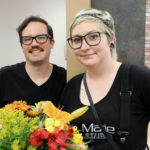 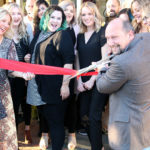 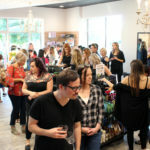 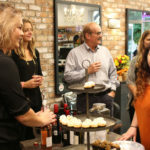 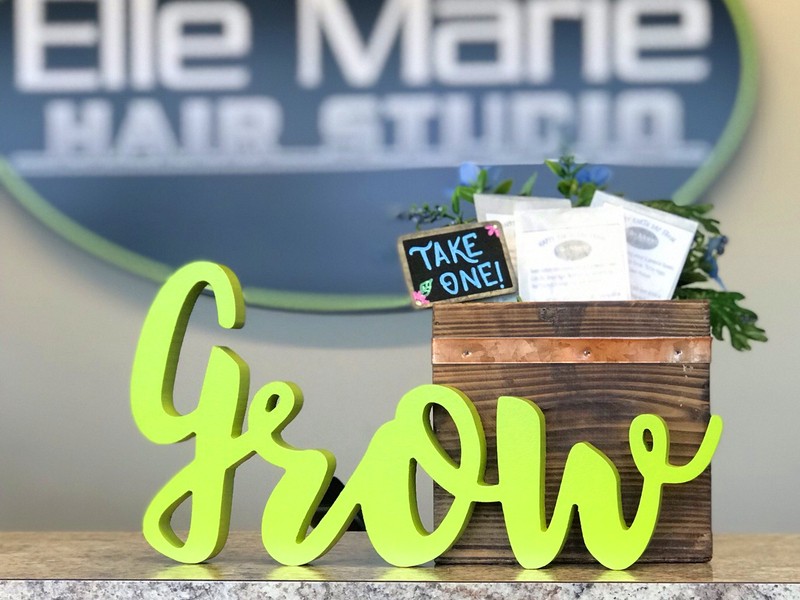 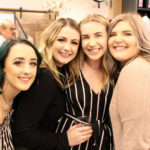 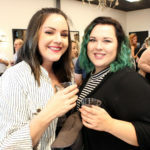 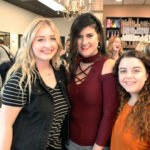 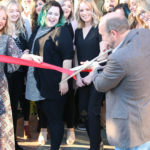 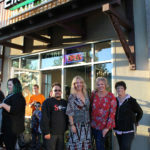 Thank you to everyone who came out to celebrate Elle Marie Hair Studio – Snohomish’s Grand Opening with us! 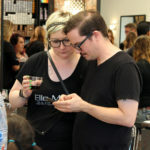 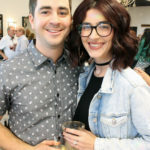 We had such an amazing time connecting with the community. 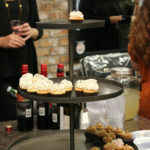 What a warm welcome!! 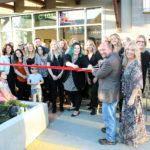 Special thanks goes to Snohomish Chamber of Commerce and Mayor John Kartak for attending our ribbon cutting.